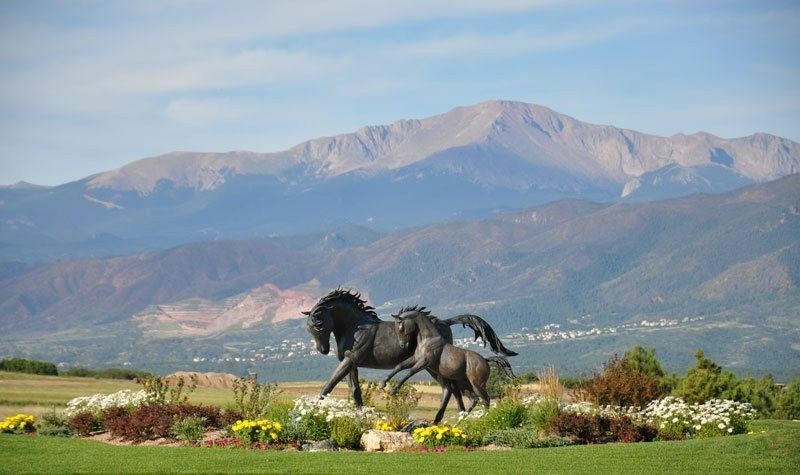 Located in Northgate at Colorado Springs, Flying Horse is a serene, private, master planned community. With breathtaking panoramic views, luxurious amenities, guest lodges, and the prime location, you won’t ever want to leave! The community covers 1,500 acres and has a stunning view of the Pikes Peak mountain range. It truly surpasses most communities in the area. With a quick 15-minute drive to Colorado Springs and a 45-minute commute to the outskirts of Denver, residents have quick access to anything they might need. Flying Horse is luxury living at its finest. It was designed with village living spread across the property. Each village has a distinct personality and style with parks, walking paths, and amenities of its own. 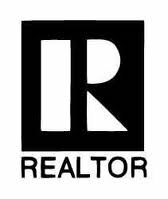 From single family homes and town houses to custom built homes from some of the top builders in the area, there is something for everyone. The variety of builders in the community clearly displays a mix of individuality and quality in each of the homes. Houses range from the mid $300,000’s to the millions with an average home price of $637,763. Northgate’s median household income is $107,847. 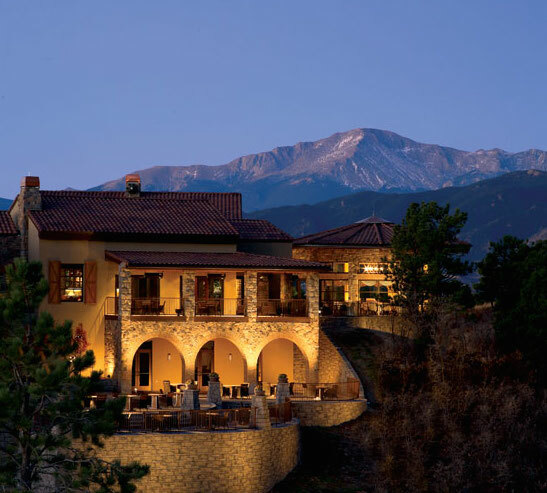 The Lodge at Flying Horse has 48 luxurious villas and resort-style lodge accommodations for guests with magnificent views of the Pikes Peak mountains and Flying Horse Golf Course. Each villa is 1650-square feet with private terraces, fire places, massive walk-in closets and bathrooms. Each room at the Lodge is 580-square feet featuring private balconies, 55” TVs Wi-Fi Access, sitting areas and executive king or double queen beds. Flying Horse invested time and effort into providing its residents with some of the most luxurious amenities in Colorado Springs giving it a resort life atmosphere. The Club at Flying Horse has a 43,000-square foot Clubhouse, full service spa, an 18-hole champion golf course, Olympic sized pool, tennis courts, and much more. The Athletic Club and Spa at Flying Horse is one’s perfect escape from the stresses of everyday life. The atmosphere exudes relaxation with a full-service spa and massage therapy, yoga and Pilates studios, group fitness classes and a full state-of-the-art fitness center available to members. If you have the itch to revisit your youth or freshen up your athletic skills, the club has indoor basketball courts, indoor and outdoor volleyball courts, 9 indoor clay tennis courts, outdoor tennis courts and stadium, a heated 25-yard lap pool, and an Olympic sized pool. If you have children, the club also offers youth programing year-round, a kid’s cabin, and an outdoor kids splash and activities pool. The Golf Club at Flying Horse features a beautiful 18-hole champion Tom Weiskopf golf course and a stunning resort-style Golf Clubhouse. 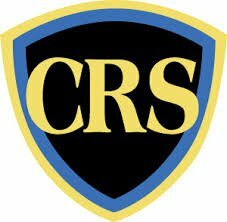 The Golf Course was first opening in August 2005 and rated as one of the “Top 10 Private Courses in Colorado.” With seasonal golf packages, group outings, and access to top of the line golf lessons this is a staple in the private luxury community. Flying Horse Ranch is one of the most unique extensions to the community. Located in Douglas County it is one of the finest cattle and horse ranches in Colorado. With 1,400 acres of pasture for the Angus herd and a 39,000-square foot indoor riding arena, this breathtaking venue give visitors access to the beautiful Colorado countryside. From weddings and social events to horseback rides through the pasture and cattle sale, Flying Horse Ranch does it all. The Club at Flying Horse has a variety of membership packages available to fit your desired needs. Flying Horse Dining is an experience like no other. Whether you’re on the go or sitting down for award-winning cuisine, Flying Horse has it all. The Tack Room is the perfect casual dining venue. This space is also great for hosting happy-hour events. The Private Dining Rooms, Thomas Blake Ballroom and Rotunda at Flying Horse are perfect for any private event or gathering. With seating options from 6 to 140 guests and full food and beverage service available, it truly is the perfect venue. The Athletic Club and Grill is located in the Athletic facility. After a hard workout, this one-stop spot is perfect to grab a snack, lunch or smoothie. The Steakhouse is brand new and open to both members and the public. With amazing views of The Pikes Peak and Front Range mountains and the 18-hole Tom Weiskopf golf course, it is the perfect spot for a romantic evening. The Steakhouse offers an extensive wine and craft cocktail menu to accompany its high-quality award-winning steak and seafood cuisine. The Golf Shop at Flying Horse has everything you need to look and play like a pro. This full golf shop not only has golf attire, but tennis, swim, outerwear, equipment accessories and much more. The Promenade Shops at Briargate is a beautiful outdoor shopping center with specialty retailers and restaurants and beautiful Colorado views. From the Apple Store, Gap and Eddie Bauer to California Pizza Kitchen and Starbucks, this is the perfect family-friend spot for all of your shopping and dining needs. Flying Horse Colorado is a part of the Academy School District 20. Located at the north end of the community, Flying Horse has its own Discovery Canyon Campus for K-12. It’s a 600-student elementary school, 1,000-student middle school and 1,200-student high school. The campus brings students of all ages together in an integrated, content-rich study program. Residents of Flying Horse community use cars as the main means of transportation. It is situated in the perfect location – just 5 minutes from I-25, 10 minutes from the USAFA, 15 minutes from downtown Colorado Springs, 25 minutes from Colorado Springs Airport, and an hour from Denver International Airport.